GHP manufactures products from either your moulds or ours, or we can design and build a custom design for your product. With over 20 years of varied experience in design and manufacture of moulds, we can assist with custom rotationally moulded products from concept to final production. GHP also manufactures a wide range of standard products for the domestic and industrial market. 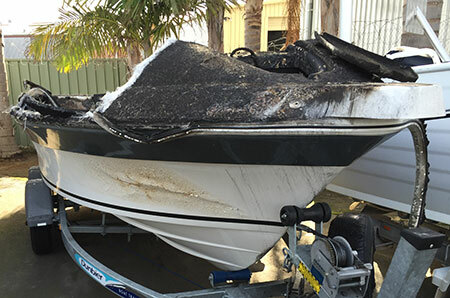 Sant Marine is Australia's leading manufacturer of polyehylene marine fuel tanks. Sant Marine also manufactures an iconic range of after market boating/fishing accessories which includes, anchor wells, baitboards, berley buckets, fish boxes, live bait tanks, seating and marina products. Through our Tank Heaven division GHP manufactures and markets a range of quality domestic water tanks. 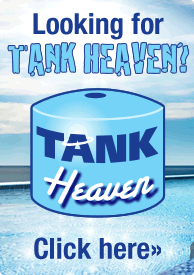 Tank Heaven water tank are available in a variety of popular colours and sizes. The range includes both round and slimline water tank models. Fletcher's manufacture and distribute an extensive range of plastic products for materials handling in the food industry. The product range includes wheeled dollies and castors, tubs, bins, buckets, stacking container, ingredient dispensers and plastic racking.